We’re in a time where many of us are worried about aging. The anti-aging market within the skincare industry has grown significantly, and chances are you’re using some form of anti-aging skin care yourself. When it comes down to the anti-aging realm of skin care it can be overwhelming, with really figuring out where to start. We thought we would chat about how to begin your anti-aging journey today, to give you some tips on how and where to start when you’re eager to get some anti-aging care into your skincare routine. By now, you probably know that the sun can wreak havoc on our skin. To start your own anti-aging journey, you’re going to need to start putting more focus on applying sunscreen to your skin on a daily basis. Most experts suggest having an SPF product that you apply before you put your makeup on in the morning. Bonus points if your makeup also yields some SPF itself. If you’re more of a minimalist in your skin care routine, you’re in luck because there are a ton of moisturizers that now double as an SPF as well. Look for a moisturizer that has SPF built in, so you can have that step combined. 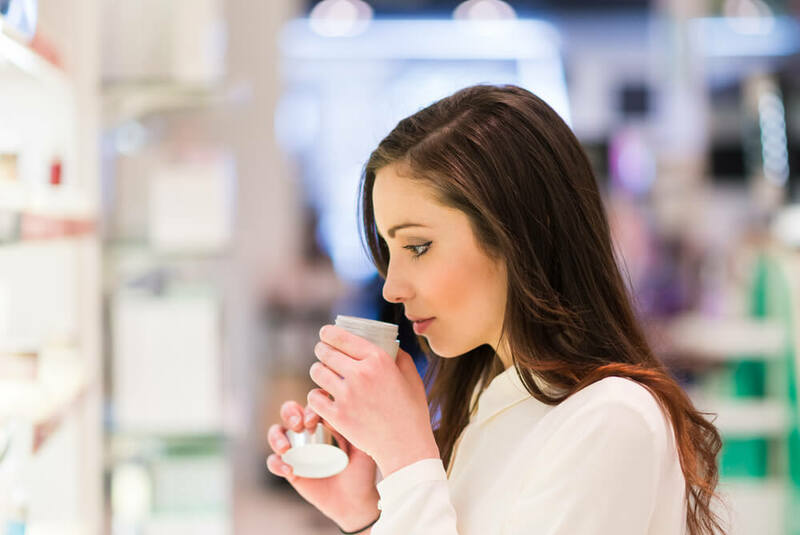 When it comes to anti-aging and really beginning your own journey with this in your skin care, you’re going to want to start looking for skin care products that are loaded with antioxidants. Antioxidants are amazing and have been found to do wonders for preventative measures with the aging process of the skin. Since our skin and bodies are exposed to so many different environmental factors during the day, antioxidants are great at helping to fight free radicals. Free radicals have been known to cause aging to occur quicker in the skin. Look for creams or serum based products that have antioxidants in them to start getting the results and preventative results you’re eager to have on this journey. The common theme in people with their skin showing signs of aging is that skin tends to get and look much drier as we age. That being said, the earlier you start to focus on keeping your skin hydrated and moisturized the better. This means investing in a quality moisturizing product and drinking as much water as you can to hydrated from the inside out. So many different factors that we’re exposed to on a daily basis can cause inflammation in our bodies and skin, unfortunately, inflammation has been found to cause some signs of aging to be even more prominent in our skin. The sooner you can start to work on eliminating inflammation in your body, the better. Drinking water is always great for this, but also incorporating certain supplements like fish oil have been found to work wonders on easing inflammation in the body. We can’t forget to mention that as your skin changes, it’s best to adjust your skin care routine and products accordingly to suit your skin’s needs and changes.